Doncann (nephew of Coel from Draegnstoen) is a young Pictish prince. Swept up in the politics and murderous infighting of claimants to his grandfather’s throne, he is falsely accused of murder and exiled to the north. Often fighting for his life, he is protected by the magic of women, mentored by a Celtic demigod and shown how his fate is part of the collective future of his people. Who can unite an ancient kingdom broken apart for generations? Stand up to an invading army threatening to overrun the entire country? Learn the secret of the Stone of Destiny? June 2011: The rough draft is finished. 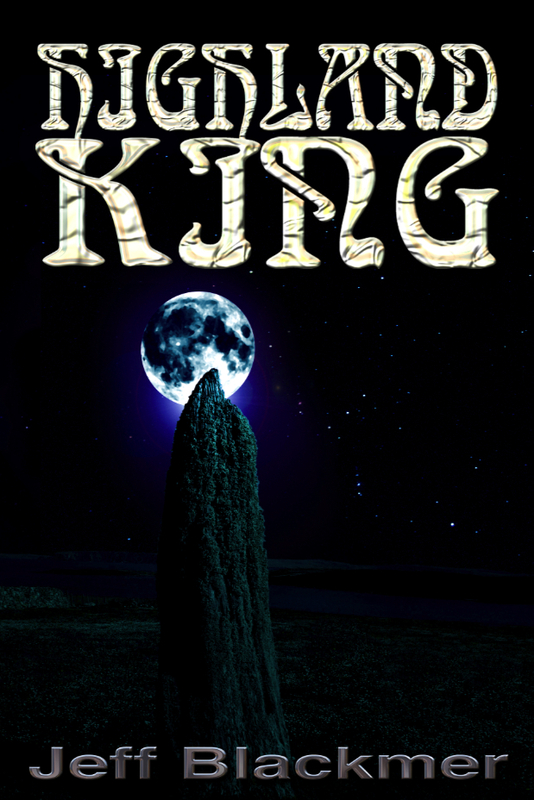 Aug 2011: Highland King will be published before the end of August. Sep 19, 2011: New projection – Now looking at the end of the month for release. Turns out there was another half chapter to write! In Highland King, Doncann is exiled to the north when he is ten years old. 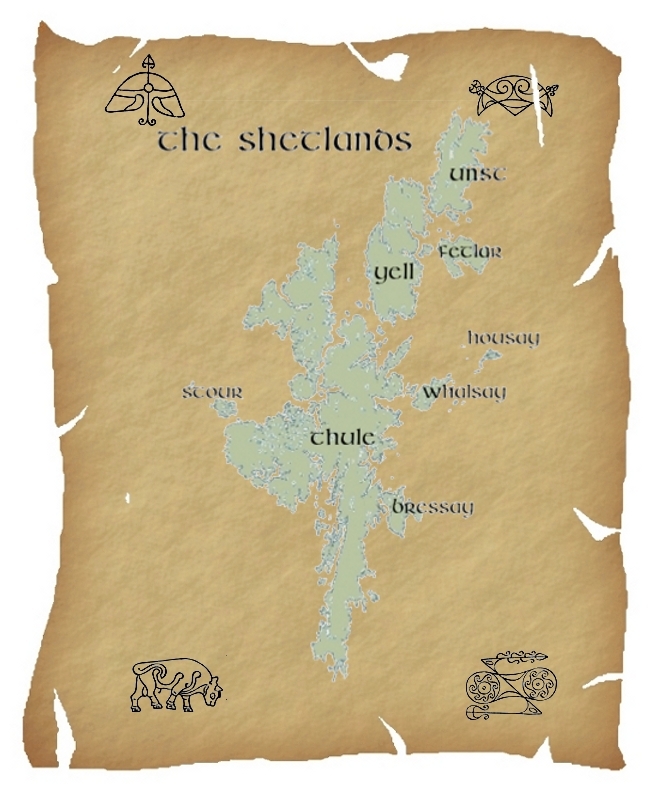 He lives just north of the Great Glen for three years and then after being betrayed by a young woman, presses even further north, past the mainland, past the Orkneys, to Unst, the northernmost island in the Shetlands.